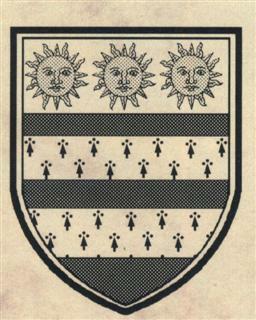 The surname Nicholson dates back to the 14th Century. The creation of surnames by adding ~son to the fathers Christian name was a common practice at this time. The Norman invasion of 1066 introduced to the country a new system of Christian names. One of the most popular was Nicholas, taken from the Latin Nicolaus meaning "victory people". Although the name Nicolaus was found in in full in the Domesday Book of 1086, the commonly used form, particularly amongst the peasantry was Nicol. Nicholson is literally taken from "son of Nicol".